JUST A FEW MEMORIES FROM OUR NIGHT OUT! 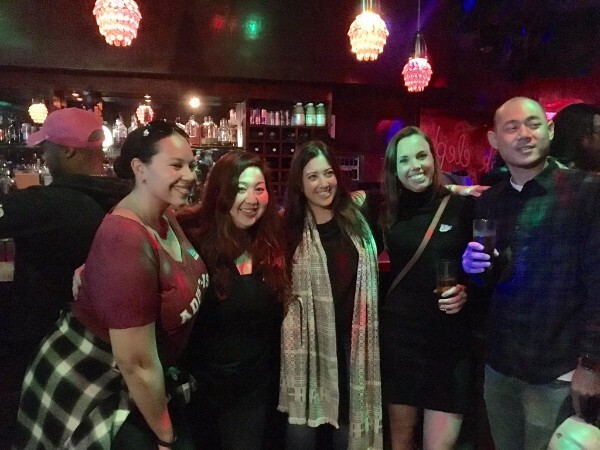 Marrow Donor Alex, Mixed Marrow founder Athena Asklipiadis, Patient Krissy Kobata, Registered Donor Ashley, and Stem Cell Recipient Alex join to celebrate this awesome movement. 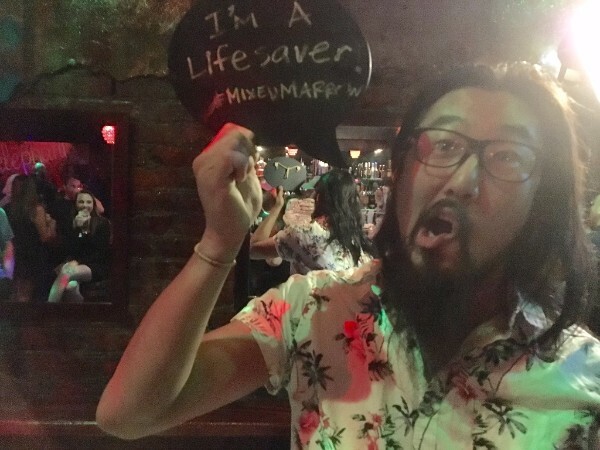 Kevin from our awesome band Westside Wisemen became a registered donor this evening. Thanks Kevin! 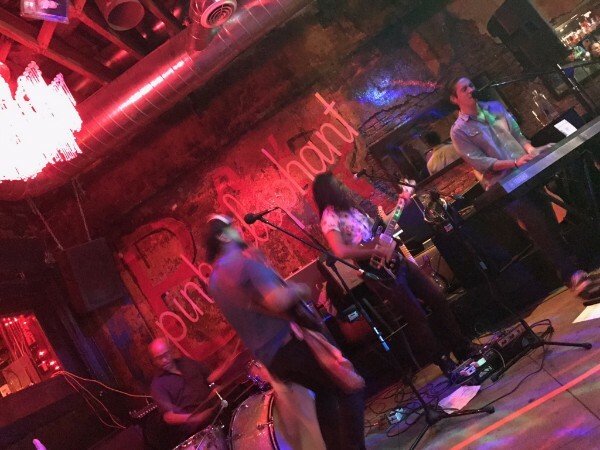 The Westside Wisemen rock out at our generous venue The Pink Elephant. Thank you to the management of The Pink Elephant Bar! 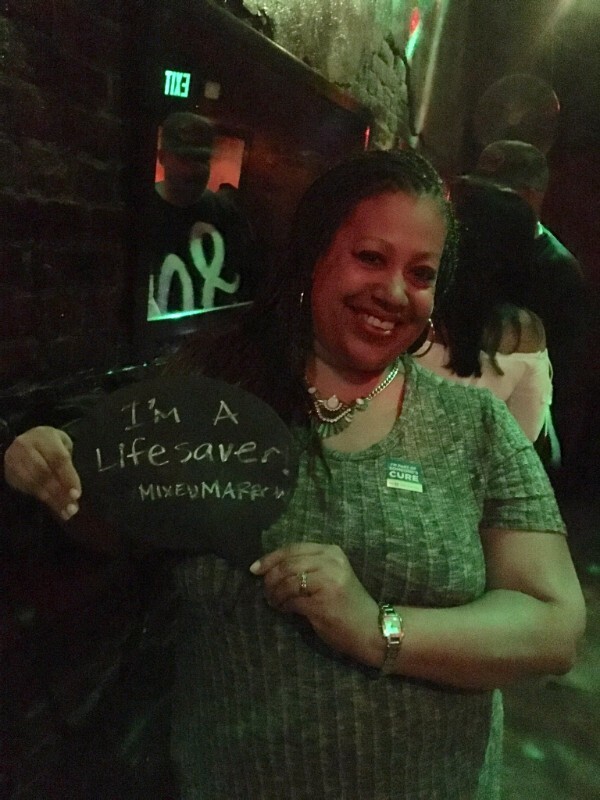 This is all about saving lives and having fun. 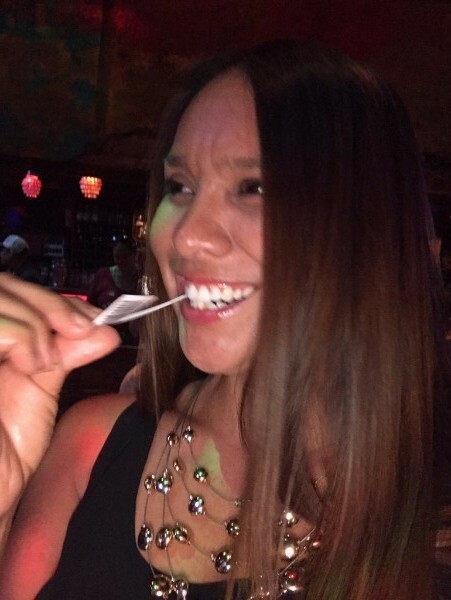 Blanca demonstrates how easy it is to join the donor registry and maybe become someone’s hero. Thank you to all the new Registered Donors and all those that turned out to raise money! June 8th was an awesome evening celebrating Loving Day on the 50th anniversary of the 1967 Loving v. Virginia decision that legalized interracial marriage nationwide. 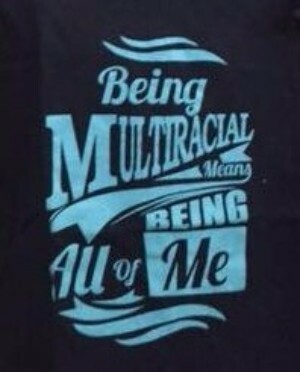 MASC brings together adults and families from all walks of life to support and promote multiracial awareness! 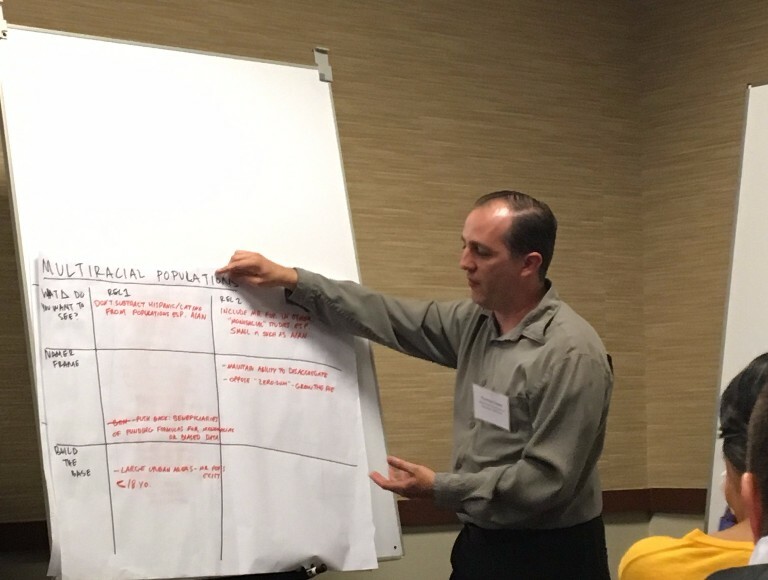 MASC President Thomas Lopez reports out on policy recommendations from a group activity at Emory Conference Center in Atlanta, GA. ADVOCATING FOR YOU AND YOUR HEALTH! MASC has joined several organizations and thought leaders across the country in a project to develop policies around disaggregation of racial data to improve health outcomes. Racial disaggregation is the collection of more finely defined categories to provide greater detail. Meetings will continue for several months with the intent of producing a report by the end of the year. Stay tuned for developments as they become available. This project was organized by PolicyLink with the support of the Robert Wood Johnson Foundation. 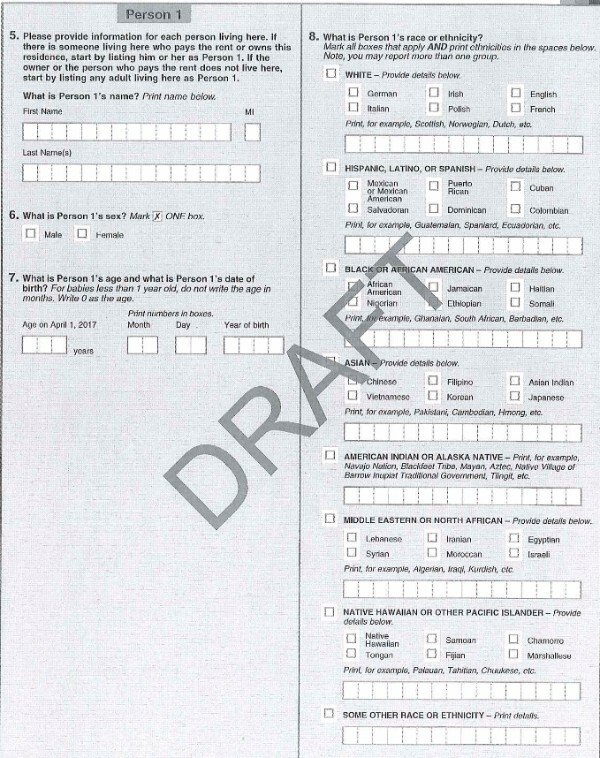 ABOVE IS THE LATEST PROPOSED VERSION OF THE CENSUS FORM FOR 2020. DO YOU HAVE ANY THOUGHTS ON THIS WE SHOULD SHARE WITH THE CENSUS BUREAU? SEND US AN EMAIL AT INFO@MASCSITE.ORG. 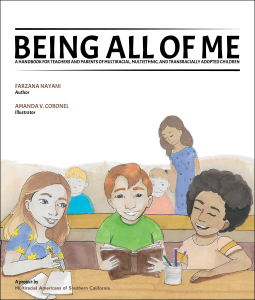 Click HERE to access order and hear a podcast and NPR broadcast from the author Farzana Nayani discussing the work. Actual shirt is white with black text. Click HERE to order.